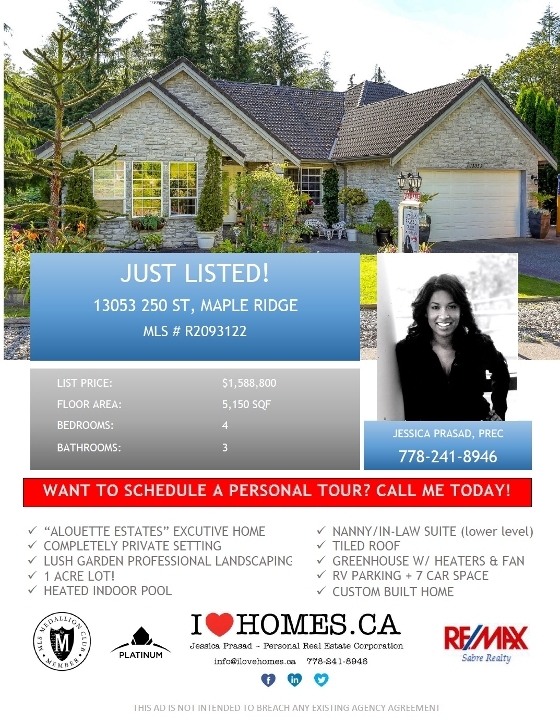 JUST LISTED this GEM property in Maple Ridge!! 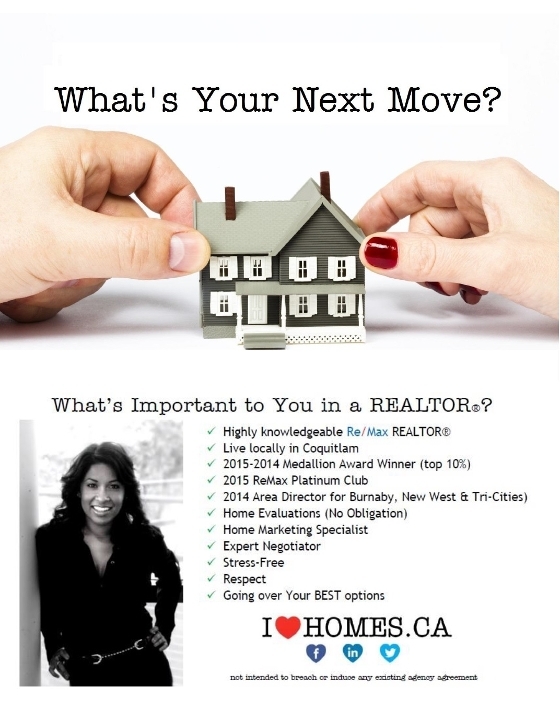 Open house on July 24. Sunday 2 - 4 pm! Please click on the picture for Virtual Tour!